There isn’t a bride-to-be in the country who doesn’t deserve a bit of glitz and glamour before finally saying ‘I do’. Of course, it’s her friends and relatives who need to make sure she gets this – and much more – on her hen do. 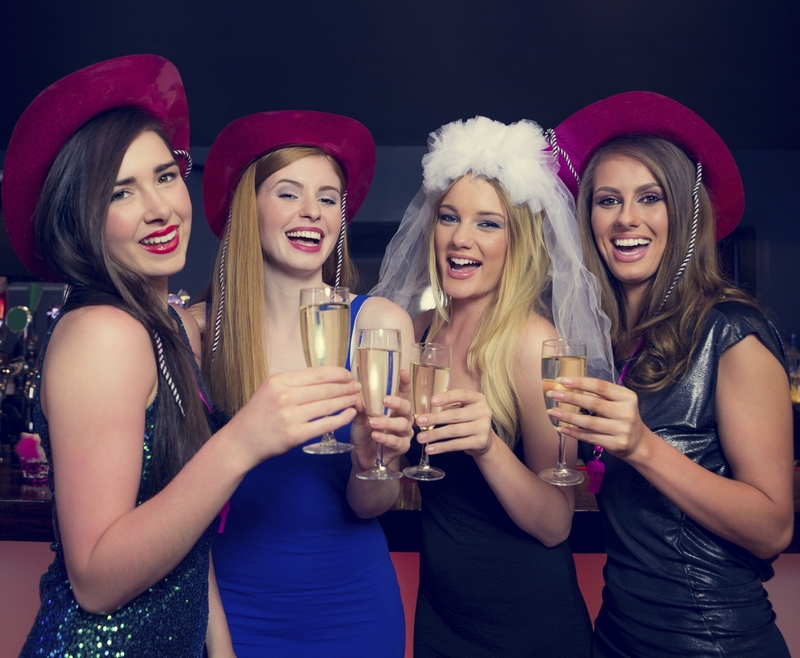 If your pal is getting hitched and you’re in charge of organising the bachelorette party, you can have her smiling from ear to ear by arranging for a limo to whisk her off for the evening. Here are just four elements that the bride-to-be will simply love about it. Any woman who’s about to walk down the aisle should get used to having all eyes on her. Therefore, it would almost be a warm-up for the big day to have her ride in a stylish limousine. She’ll find that everyone – from pedestrians to motorists – can’t help but notice the limo as they wonder who’s lucky enough to be inside. Limousines can comfortably fit up to 13 people. This means that there’s no need for someone to be missing from the festivities. The bride-to-be can pack the vehicle with her friends, relatives and work colleagues without anyone having to make alternative travel arrangements. You know what the bride-to-be will love most about getting everyone in the same place? It’s the fact that she can discuss all the details of her wedding with her nearest and dearest. Rather than everyone starting the night apart in taxis and what not, everyone will instead be together to hear their friend spill the beans on her upcoming wedding day. The bride-to-be will really be able to let her hair down once she’s enjoyed a glass of complimentary bubbly. This is all part and parcel of the package when you turn to Limousine hire in Essex. Can You Hear Wedding Bells? A hen party just wouldn’t be complete without a limo involved. Not only will the woman of the hour appreciate it, but everyone who’s along for the ride will too. It really couldn’t be more fun! For more information, feel free to contact us today.